The purchase and sale of housing by foreigners in Spain continues to increase and since 2014 this segment of the Spanish real estate market continued to grow. However, buying a home as a foreign non-resident in Spain is not always easy. From problems in understanding Spanish legislation to issues of language, are some of the aspects that worry foreign buyers most when investing in Spanish property. Another apect where more questions are raised by foreign buyers and owners who decide to sell or buy their home in Málaga are the tax implications: what taxes are levied in Spain when buying a home? If I want to sell my house in Spain, what taxes do I have to pay? Since this is frequently an issue, we have decided to collect all the information together on what taxes a non-resident foreigner who buys or sells a house in Spain will pay. One of the first issues that we deal with for international clients who want to buy or sell a property on the Costa del Sol is the need to always take into account the cost of taxes levied on the real estate transaction, especially in the case of the sale of a home. Taxation is not the same for the purchase of property as it is for the sale of it. In fact, for tax purposes, the buyer of a property in Spain pays the same taxes, regardless of whether or not they is resident in the country. On the other hand, the sale of a property is liable for a series of taxes that we will deal with below. Important note: when a home is purchased from a non-resident foreigner, the municipal capital gains tax will be borne by the buyer, and not by the seller, as is the case with residents and Spanish sellers. In this situation there are the transfer of the property is taxed in two different stages. On the one hand, within one month of the property transaction, the buyer must declare the corresponding withholding taxes on the increase in assets. Once this time has elapsed, the non-resident seller must present a Model 210 form that corresponds to the income to be declared for the capital gains obtained from the sale of the home. How do you calculate the profit to be reported in the model 210 Non-Resident Income Tax? Capital gains is calculated using the difference between the purchase value and the sale value of the property, to which 19% is applied. In the same way, so that everything is in order, the buyer must give the seller of the property a copy of Model 211, through which he declares the corresponding payment of the withholding tax that applied to him. With this, it is established if the differential in quotas has to be paid by or returned to the owner. With a margin of 30 days after the sale of the home, the seller must register the increase in the value of the land of the property sold at the corresponding town hall. In cases in which the seller is not in Spain at the time and the property was sold by representative of an international real estate agency on Costa del Sol, the buyer will be the one who takes on the tax burden. In this regard, the taxes that the buyer will pay to the Public Treasury are different depending on whether the home is new or second-hand. In the case of new built property, the tax levied on the real estate transaction is 10% VAT (unless it is an officially protected housing or registered under a special regime). 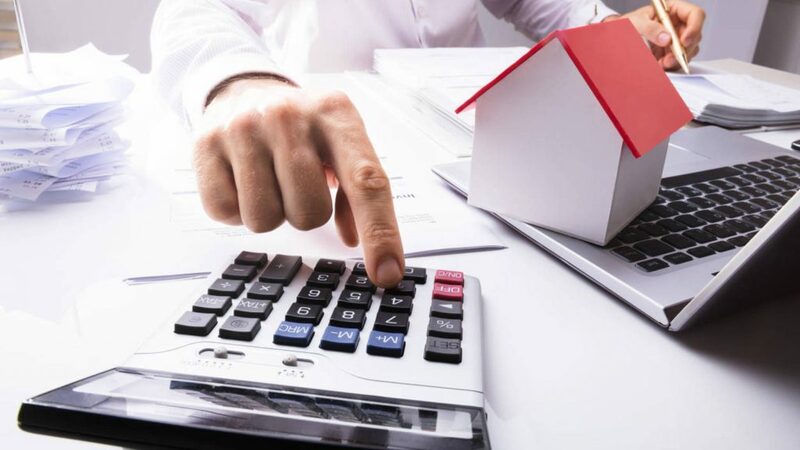 These tax rates are reduced if the value of the home is less than 130,000 euros, if it is used as your main residence or if the buyer is under 35 years old. In the case of people with disabilities, the cut-off value to apply this reduction is 180,000 euros. This is a tax charged on the purchase of housing, regardless of whether it is new or second-hand, when a mortgage is used to purchase the home. How much is the AJD tax? 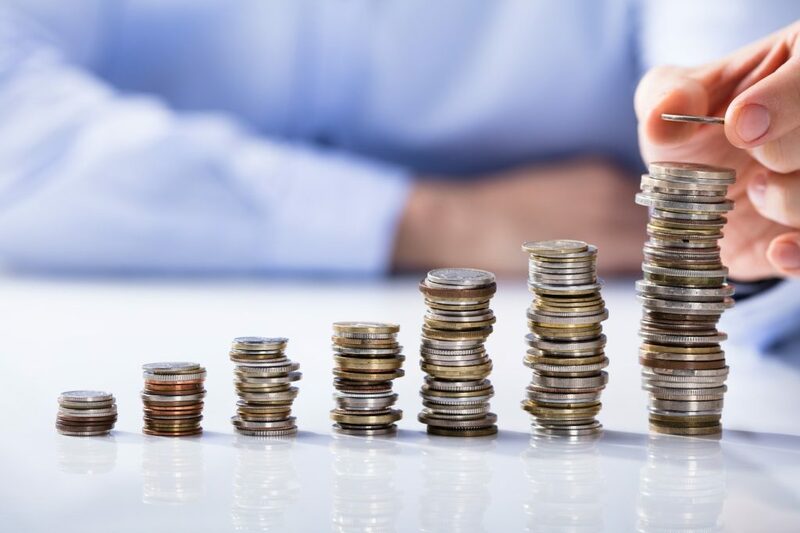 To arrive at a final amount of the expenses associated with the purchase of property by non-resident foreigners, we need to include 1% of the written value, plus another 1% of the amount involved in the mortgage.